To avoid SUV weariness, Suzuki produces the most user-friendly, stylistically different but recognisable rival to the current crop of compact activity vehicles, writes Iain Robertson, while retaining affordability, quality and on-road competence. 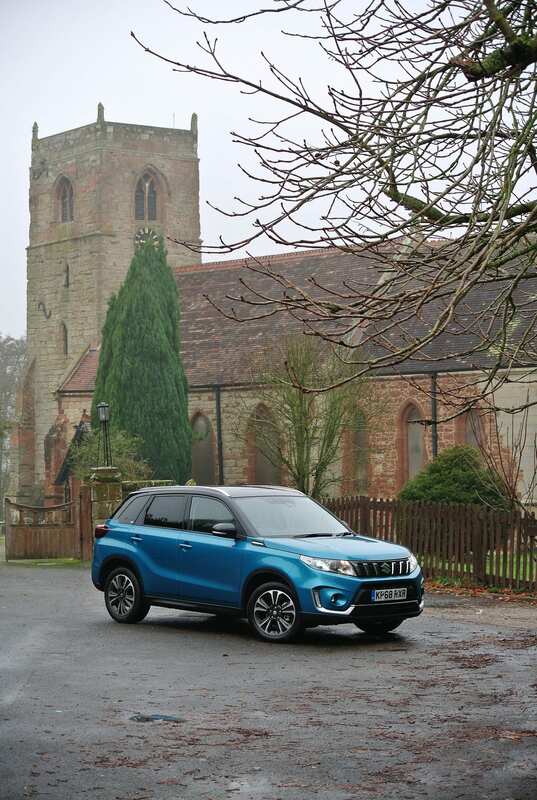 Much rationalised and improved dynamically, the latest version of Suzuki’s UK best-selling Vitara model supplements its ‘must-have’ competence with a fresh engine line-up and vastly improved comfort levels. Yet, it is a car that seems to defy its intended market purpose, as an ‘SUV’, or even a ‘crossover’ vehicle. The time has come to cease referring to cars by their intended market definitions. In my book, certainly one refined by Suzuki, for all the right reasons, the latest Vitara model is the perfect family car. It accommodates the nuclear family (two adults plus 2.3 children) in spacious, easy-access comfort, with levels of driveability and dependability that are all but unparalleled at the price (more on which momentarily). The adulation I level at Vitara arises from a series of fairly recent test exercises, during which I have punted to and from Europe, tackled rally stages and driven several thousand miles in various examples, none of which has delivered less than impeccable performance across a panoply of road surfaces and classifications. The Vitara is one of the most engagingly driveable family cars presently on sale. However, the outgoing versions could have benefitted from a number of minor improvements, which the latest versions of Vitara deliver to perfection. It is said that we (motoring journalists) possess an ‘unhealthy’ predilection for ‘soft-touch’ surfaces within motorcars. 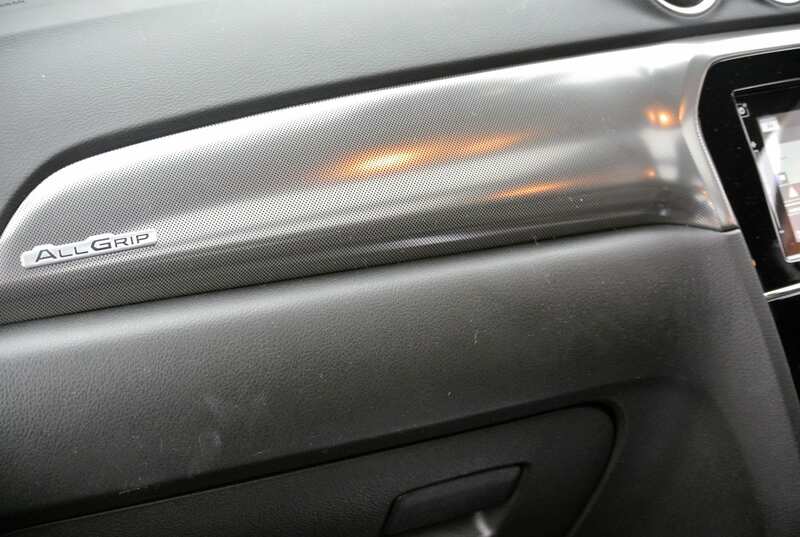 While that might be the view of some carmakers, the additional frisson of sound-deadened higher quality, greater tactility and a more pleasant finish cannot be overstated adequately. 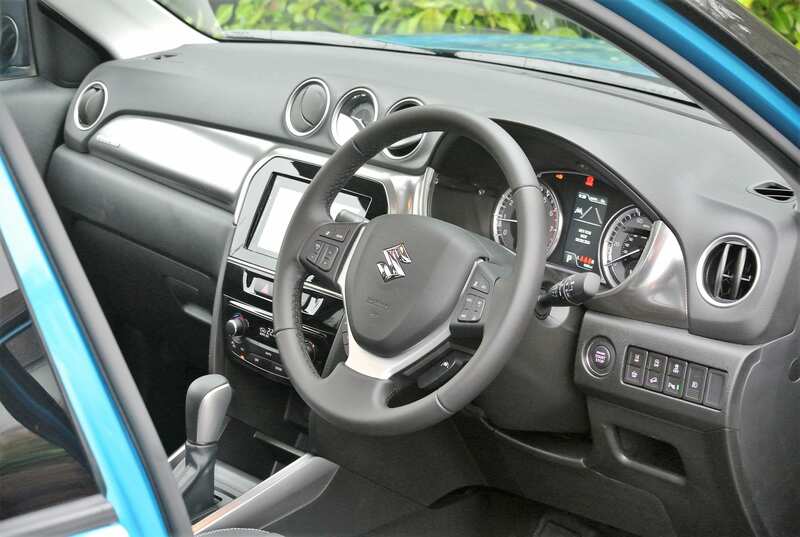 Suzuki has gone to the extra expense (admittedly, in extended production terms, factoring in a likely extra cost of around £5 per unit) of equipping its latest Vitara with a compliant new dashboard moulding. The former, lethargic 1.6-litre petrol engine has gone the way of the previous turbo-diesel unit, to be replaced in Vitara by the 1.0-litre turbo-triple, while the 1.4-litre four-cylinder engine is standardised across the line-up. Both award-winning petrol engines feature BoosterJet turbocharged technology and, as two of the finest power units presently fitted to any car, they also herald a new dawn for Vitara. Personally, I rate both engines very highly and the figures bear out my faith in them. Fronted by lightly altered but still legible instrument faces, the main binnacle also features a full-colour information screen that can be tailored to most driver requirements by a button on its lower right-hand edge. In the dashboard’s upper structure is a pair of circular air-vents and an analogue clock, below which sits the touch-screen (in either SZ-T, or SZ5 guises; the entry-level SZ4 obtains a CD-tuner system), which provides readily connectable access to mobilephones and iPods, as well as in-built sat-nav and digital radio stations. Yet, it is amazing how all versions boast an exceptional amount of standard equipment. 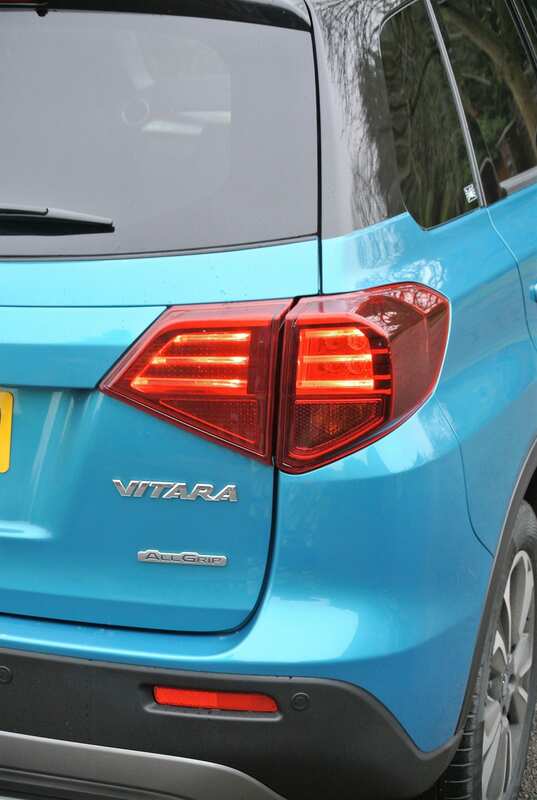 In dynamic terms, the Vitara is all that 99.9% of drivers would ever need. Yes, it can tackle an off-road ground with great ease but it scores majorly on-road, with stunning accuracy, aided by well-weighted power steering, progressive all-around disc brakes and a ride quality that is sublime. 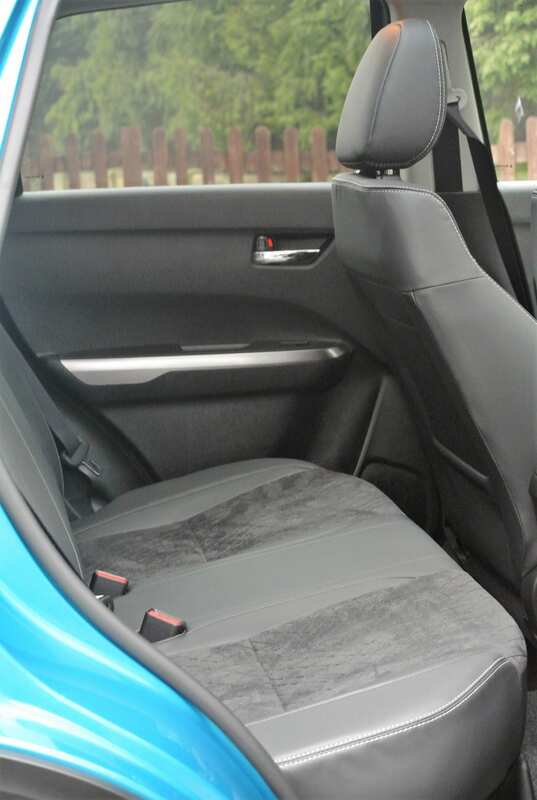 The handling balance is virtually roll and dive-free, the car’s competent chassis being capable of absorbing the worst of road surface imperfections and not transferring their effects to the cabin. Vitara’s cross-country capabilities make it as rapid as a Mazda MX5 from point-to-point. Finally, in terms of build quality, this is the finest Suzuki ever. 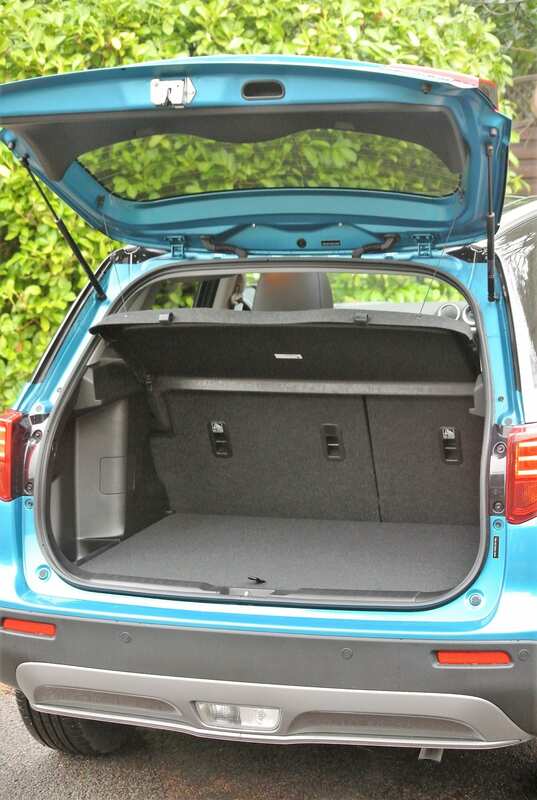 There are neither creaks, nor groans emanating from any area, comfort levels fore and aft are at a high standard, while all doors close with a reassuring thunk and, despite Vitara’s relatively low weight, it feels as sturdy as the Forth Bridge. Supported by unerring reliability, Suzuki’s buying proposition is first-class. With prices starting from a lowly £16,999 (2WD 1.0-litre), Suzuki has great value on its side. Few cars can provide its driver-centred, multi-surface excellence with equal aplomb. Conclusion: Keen pricing and fine engineering are core tenets for making Suzuki a reasoned choice of motor vehicle. Factor in a raft of technology to the Vitara’s all-round competence and it presents inescapable and irrefutable value for money that cannot be ignored.